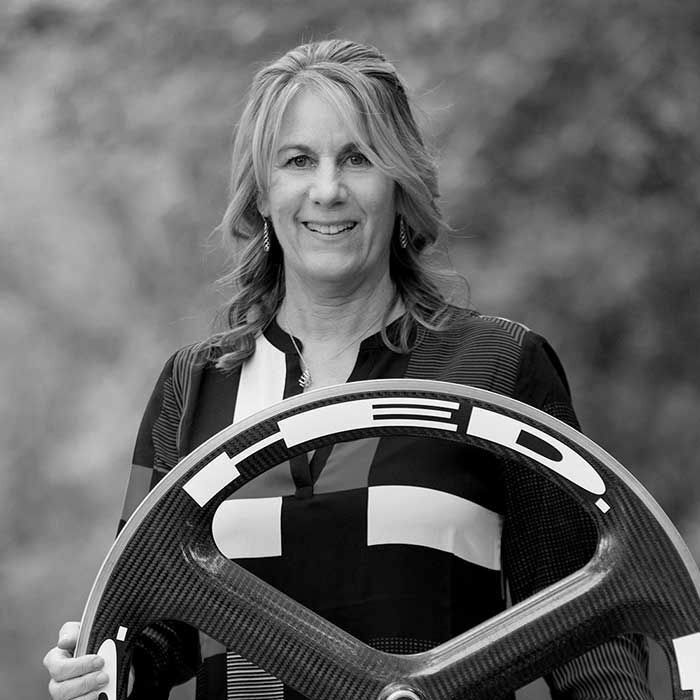 Anne Hed cofounded HED cycling with her late husband Steve. Their focus is to bring a rider the best possible, most reliable, fastest and most well-rounded cycling products. Lance stopped into the HED headquarters in Minnesota to catch up with Anne. They talked about her decision to continue on with the business after Steve’s passing a few years ago. They discussed being one of Lance’s first sponsors as a teenager, patterning on a new bike and memories of Steve.